A number of organizations have stepped up to support FluxBB. We want to use this place to thank all of them for their ongoing support. The fine folks at Gandi were kind enough to provide one slice of a virtual private server for hosting our website. 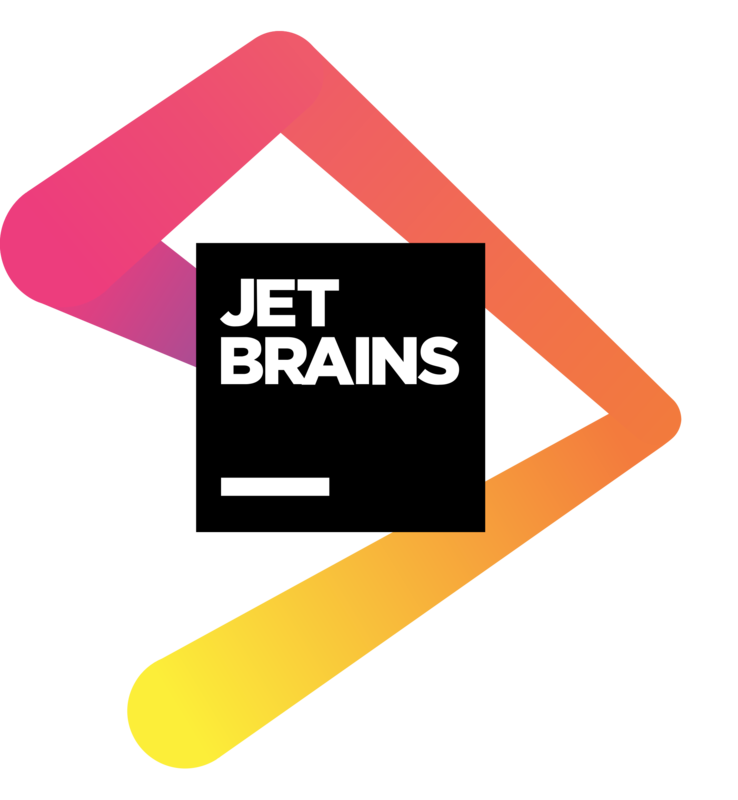 JetBrains sponsored free licenses for their powerful PhpStorm IDE for our core developers.